Dormer Tools are a leading manufacturer of solid carbide and high-speed steel (HSS) cutting tools for industrial applications. 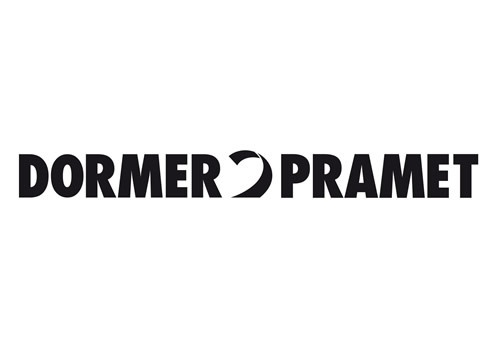 The merger of Dormer Tools and the IPS Group (Impero – Pramet – Safety) has formed the current entity of Dormer Pramet, one of the world’s largest and oldest specialist manufacturers of engineering cutting tools. The product range can be broadly divided into two parts: the solid cutting tools program, and the indexable tools program. 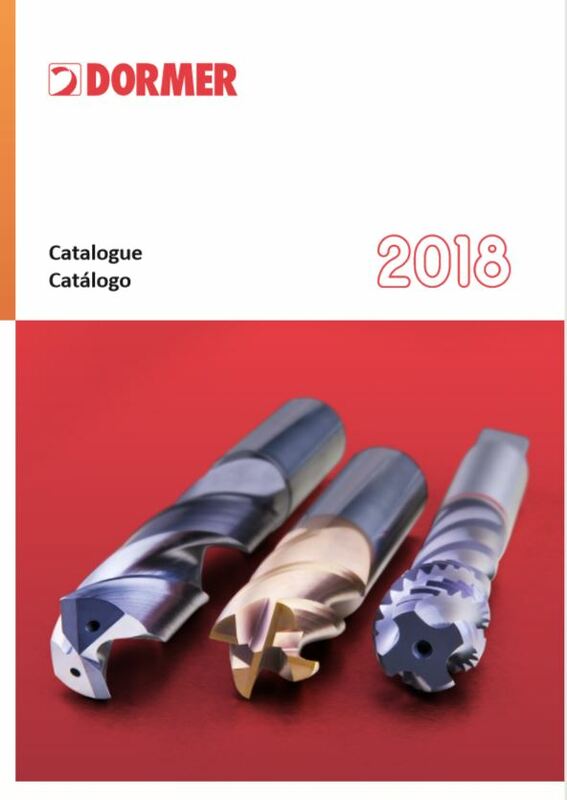 The Dormer company primarily produces drilling tools, milling tools, threading tools, reamers and countersinks and ancillary ranges; where the Pramet sector remains used for indexable tooling.